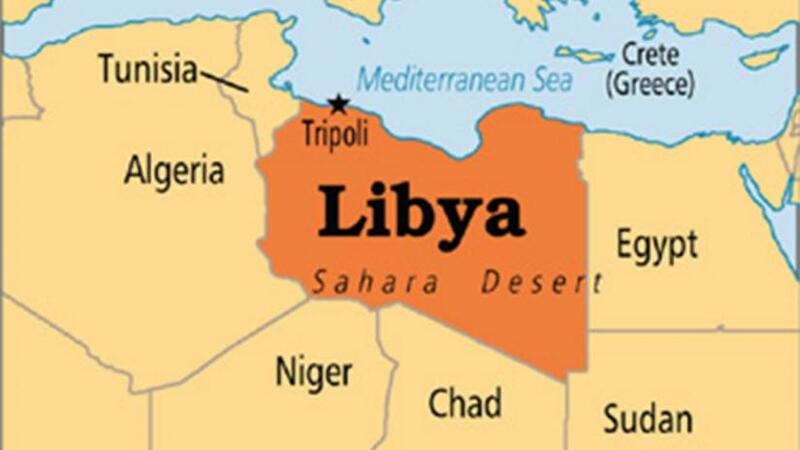 Joint US-Libyan forces raided an al Qaeda site in the Libyan city of Ubari on Wednesday, according to a statement by a Libyan official. The spokesperson for Fayez al-Sarraj, head of the Presidency Council of the Tripoli-based Government of National Accord of Libya, said in a statement late on Wednesday that a site with a number of al Qaeda members in Ubari was "raided" but gave no details. "This joint work between the Presidency Council of the Government of National Accord and the US Government coincided with the meeting of US Secretary of State Mike Pompeo and Foreign Minister Mohamed Sayala at the Global Coalition To Defeat Islamic State meeting last week", spokesperson Mohamed El Sallak said in the statement. The US Africa Command, which is responsible for American forces in that area, could not immediately be reached for comment.